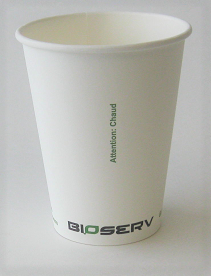 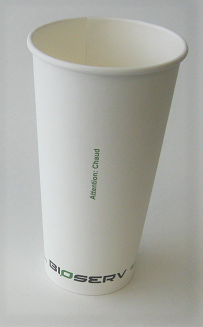 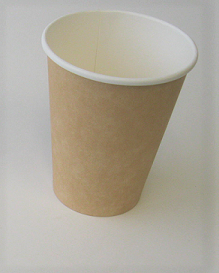 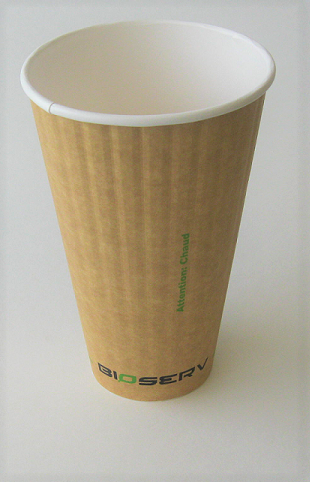 Biodegradable and Compostable Kraft Plain Single Wall Hot Cup. 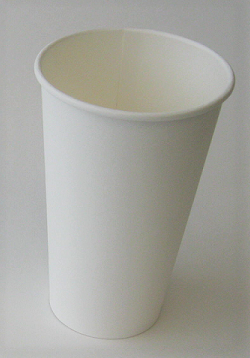 No print on cup. 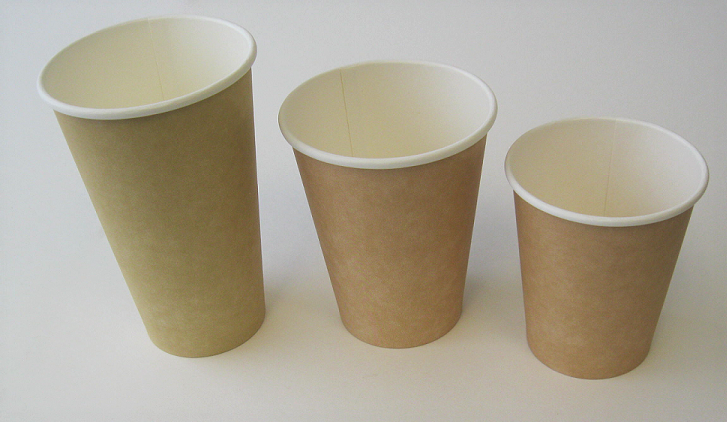 Available in three different sizes 8 oz, 12 oz, and 16 oz.